Are you still struggling with finding the next best gift for your special loved ones? We still have 2 weeks and its "SHOWTIME!" lol Well, I mean its Christmas time. Here are some ideas for you to consider during this last minute gift shopping. You can get everything online and ship it to your doorstep to ensure you have them just in time for gifting. Whether it is for your spouse/partner, sister, mother or mother in law or your besties, there's something for EVERYONE here. Price range: everything UNDER $100. Splurge a little on people who had been caring for you ;) Its the time of the year. - Who wouldn't love a multipurpose gym bag? It is designed to even hold your yoga mat! Ladies, you can't get any better than this. - Special Separated Pockets-The two additional bag are more convenient for some sports necessities, you can also be used for other uses of these two bags, such as storing your skin care products, cosmetics, towels, etc. - Lifetime Warranty-When you order this running bag you are fully protected by our 100% lifetime warranty and world class customer service. Feel free to contact us if you have any question. - Not everyone is a morning person, let alone the type who's up and at 'em at the gym before work. 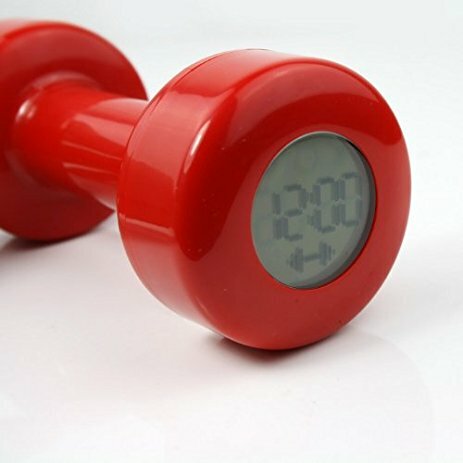 But anyone can squeeze in a little exercise and start the day off right with this dumbbell clock. The hitch? The motion sensor won't allow the alarm to shut off until you've completed 30 curls. It's the perfect gift for anyone who could use a creative alarm clock to get them out of bed. - This shovel has an ergonomic handle, which makes it easier for your loved ones to shovel snow without breaking their backs to get rid of the stuff. TOTAL OF 8 x 3-packs: You commit to 4 shipments of 2 x 3-packs. 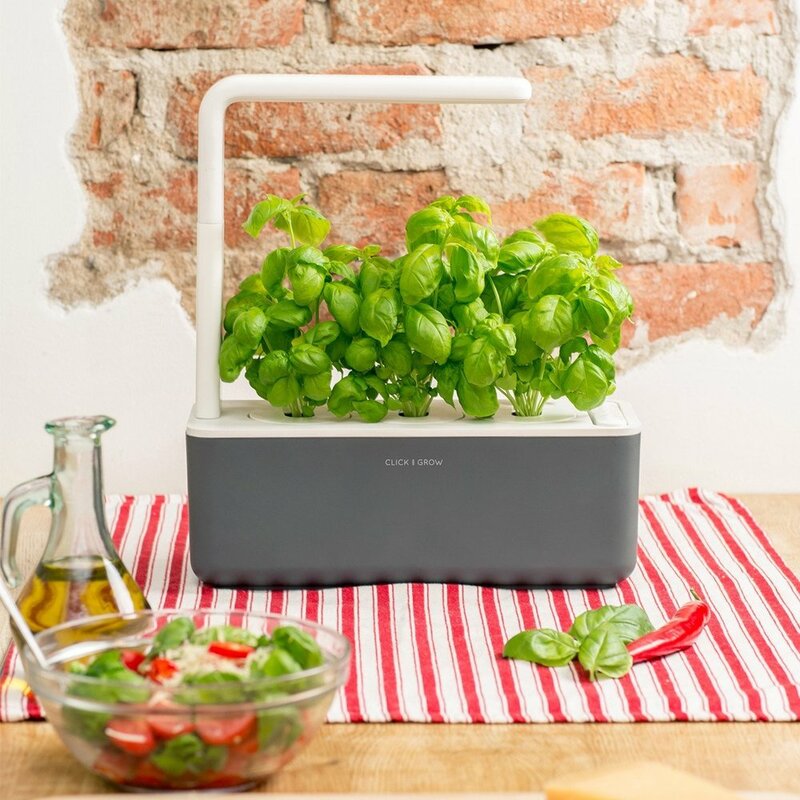 Your Smart Garden 3 will be included in the first delivery. First delivery will be 29.95€ (includes shipping for the Smart Garden 3), next 3 shipments will be just 19.95€ each. FULL CUSTOMISABILITY: You choose what plants you want to receive. You’re in control. SMART GARDEN FOR FREE - Do we need to say more? SAVE OVER 60% from full price! You’ll save almost €100 per year! LIMITED TIME OFFER: Use this limited time offer and save time and money throughout the year. 5. 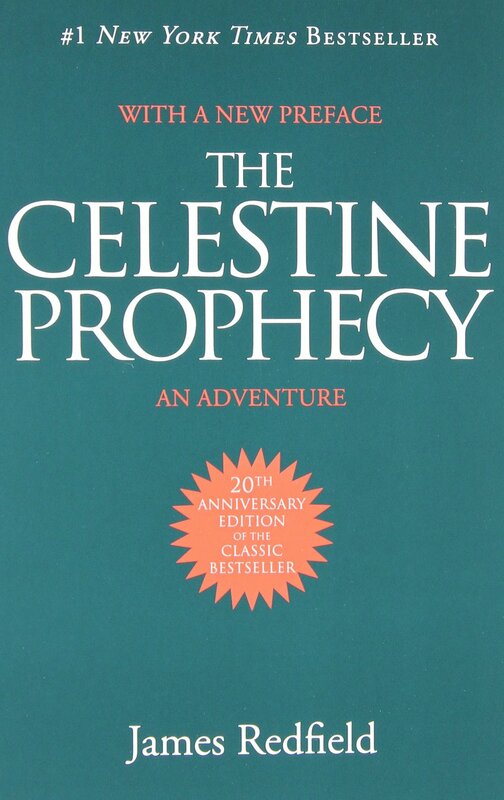 Celestine Prophecy - Even DEEPAK CHOPRA LOVES it. - If you know someone who is doing soul searching or just someone who is open minded and curious about life, THIS book is a must. - It changes your way of looking at life. - I absolutely recommend this book to anyone who loves to organize their stuff & space or even anyone who is struggling to declutter and organizing their house. This book will help you do all that in a simple method called the KondoMari Method. 7. Instantly Ageless by Jeunesse Global - Instantly diminishes wrinkles, fine lines within 2 minutes! - If interested in trying a sample click here - SAMPLE REQUEST.